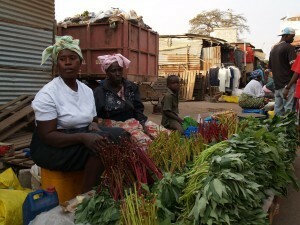 What’s more, the three countries with the very best diets are some the world’s poorest. 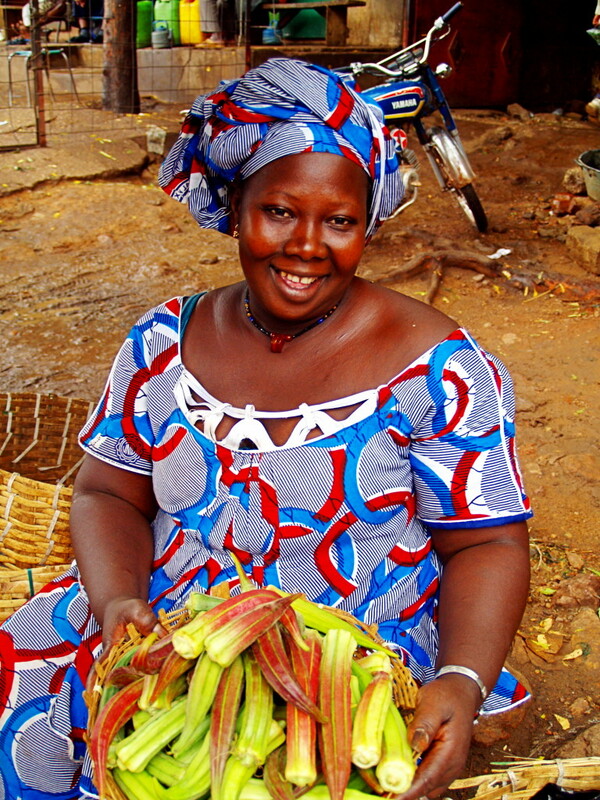 Chad, ranked as having “very low human development”, 185th of 188 nations on the United Nations 2015 Human Development Index, has the world’s healthiest diet. After that come Sierra Leone and Mali, 181st and 179th on the same Index. It is well known, as the study’s authors point out, that “poor quality of diet is a major cause of mortality and disability worldwide”. Until now, however, most international food programs have been designed to tackle poor diets caused by food insecurity and micronutrient deficiency, primarily in impoverished nations in Africa. But today, as the authors note, non-communicable diseases caused by poor diets (not enough healthy foods and too many unhealthy ones) are surpassing the health burdens caused by food insecurity and hunger. Overweight people now outnumber the hungry on the planet and such overnutrition is also harmful to the health. 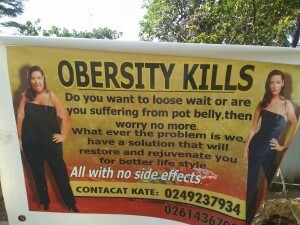 Billboard in Ghana promoting an undisclosed solution for obesity. Today cardiovascular diseases, hypertension, type 2 diabetes, obesity and other health problems caused by poor diets and overconsumption of unhealthy foods are becoming very serious global problems, as big as or even bigger than undernutrition. 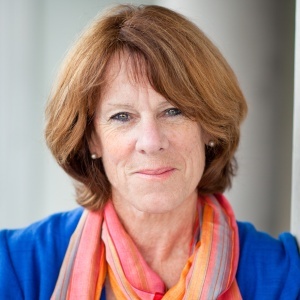 So the world needs to tackle diet-related health problems by addressing all forms of malnutrition – both undernutrition caused by food and nutrient insecurity, and those non-communicable diseases caused by overnutrition and unhealthy diets. This will mean no more business as usual: trying to combat malnutrition by blindly following the development path prescribed by the industrialized West and proponents of industrial agriculture and corporate control of a globalized food system. It is this approach to food production, marketing and consumption that has brought us the so-called “nutrition transition” away from healthy traditional diets and towards high-calorie but nutrient-low diets drenched in saturated fats and packed with processed sugars. Economic development, it turns out, does not necessarily a healthy diet make. Nor does a country with greater human development or wealth necessarily have better food and nutrition; in fact the study suggests the reverse can also be true. This seems to have escaped the notice of many of those planning and running the growing number of international projects and initiatives that portend to improve nutrition, food security and production in Africa, often with imported, purported solutions that seem to have grown out of an assumption that there is something inherently inferior about African food, diets, crops and farming. 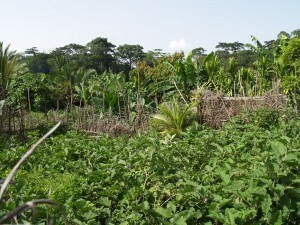 The big nutrition and agricultural initiatives tend to involve global markets, commodity crops and neoliberal approaches to food production and consumption, foreign investment that threatens to take control of African land and foods to siphon profits and produce out of the continent, chemical-heavy industrial agriculture and purchased seeds, trapping smallholders in top-heavy value chains for cash crops that multinational corporations control. And all the while, it just could be that the real solutions may already be growing on the diverse family farms in some of the world’s poorest countries, where smallholders are producing the foods that make for the world’s healthiest diets. Defenders of African seed and food sovereignty that are needed to protect these healthy diets have been highly critical of the big foreign-funded initiatives. Among those are the G8 New Alliance for Food Security and Nutrition, the HarvestPlus program for biofortification that claims it can combat malnutrition by breeding higher nutrient and vitamin content into staple crops, the Alliance for a Green Revolution in Africa (AGRA), and other new pushes for foreign investment, corporate involvement and policies that erode Africa’s own local and healthy food production and consumption. There’s a paradox here. The study published by The Lancet Global Health, which highlighted the need to protect and even build on the nutritional know-how and value of diets in some of Africa’s poorest countries, was funded by The Bill & Melinda Gates Foundation. And yet the Bill & Melinda Gates Foundation has been one of the strongest supporters of several big initiatives purporting to tackle malnutrition. It has pumped many millions of dollars into HarvestPlus and AGRA, which threaten to erode the very farming systems and food sovereignty in Africa that produce the most nutritious diets on earth. A far better approach might be to develop policies and mobilize resources to promote, improve and increase agro-ecological food production and healthy eating on the continent. And it would also be useful to look carefully at the full range of reasons for malnutrition and hunger where they exist in Africa, often in countries afflicted by conflict, gross income disparities and severe poverty, dumping of subsidized foods from other parts of the world, land degradation, neglect of rural areas, and the negative effects of climate change on food production.